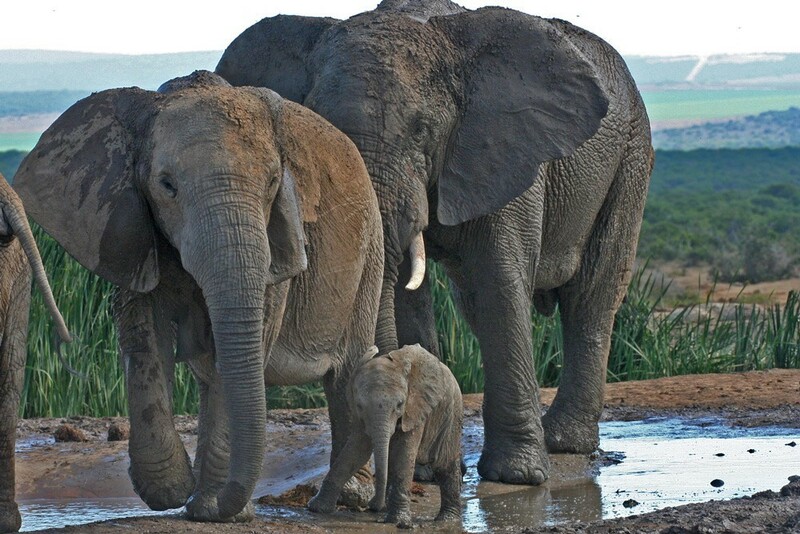 If it is elephant encounters that you are after then Addo Elephant National Park should definitely be at the top of your travel wish-list according to a recent article by Janine Avery in Africa Geographic. Jane and her family welcomed in the New Year at our areas top attraction and reported, "We enjoyed watching more elephants than anyone could count!" 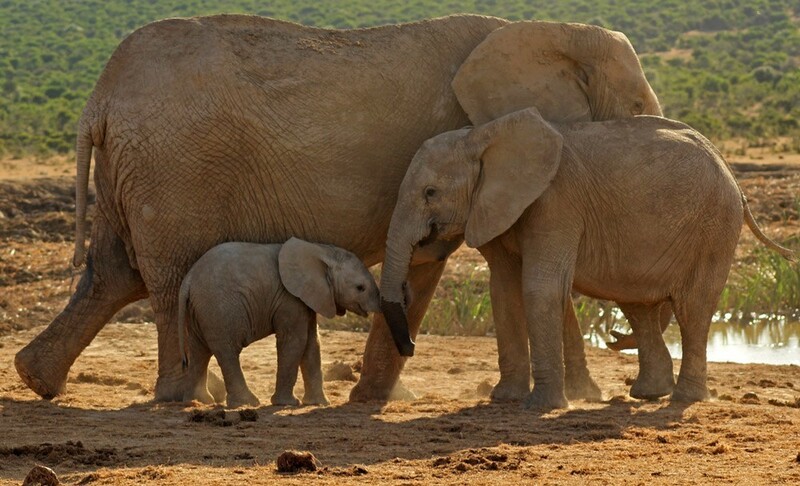 Read Janine’s Africa Geographic article featuring Addo Elephant National Park for a delightful round-up of all that the Addo Elephant National Park has to offer. 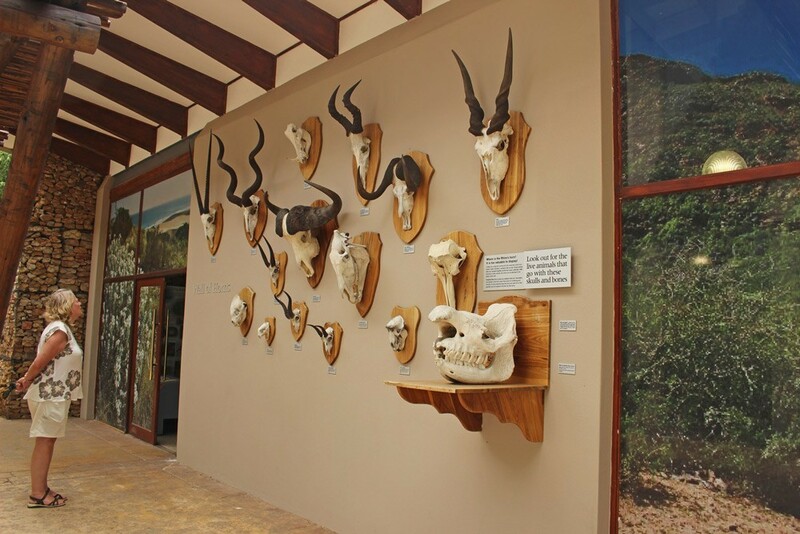 Be sure to check out our list of Addo accommodation options. 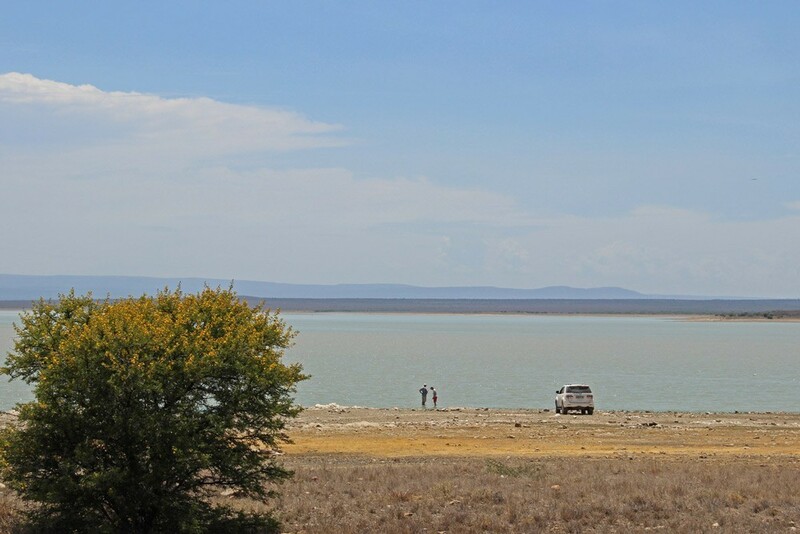 We aim is to provide the most complete and correct list of Addo accommodation. Please get in touch with all the properties directly. 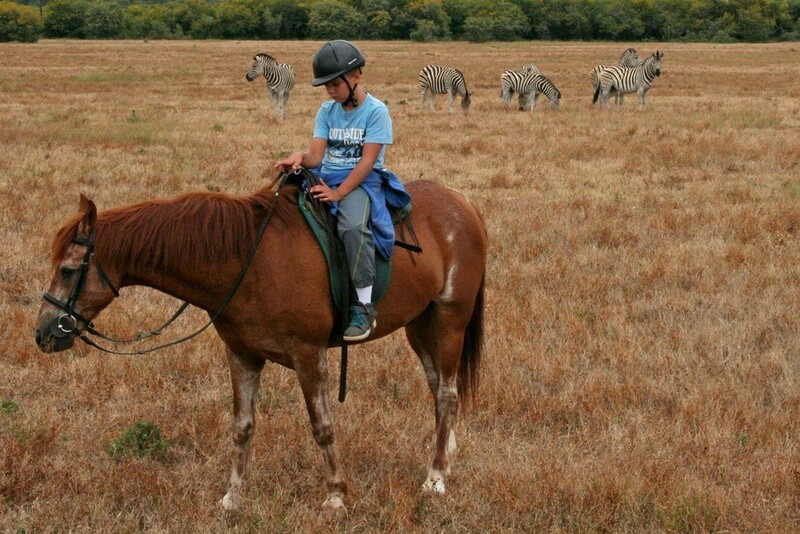 Have you had any Addo adventures? We would love to hear from you. Get in touch via our online form or message us on our Addo Tourism Facebook page. Thanks to Janine and Ryan Avery for the images.